We have a well-oiled team of seasoned professionals covering all things Agile, full-stack development, UX, design, DevOps and test and quality assurance. We are a unique agency in that all of the services we offer are fully maintained in-house, this means that within your project you will be working directly with the architects, digital artists, coders, project managers and strategists, ensuring a fully integrated approach, and a world-class digital product. With our vast experience working with brands who drive as much excitement into experience as we do, we have produced work for brands such as AHC, Astra-Zeneca, The BBC, Coca-Cola, The Co-operative Bank, HM Prison & Probation Service, Jaguar, Post Office, Ufi Learndirect and WANDisco. International, national, start up or a global enterprise, we are driven by ideas. If you want to work with us on your project then get in touch today. 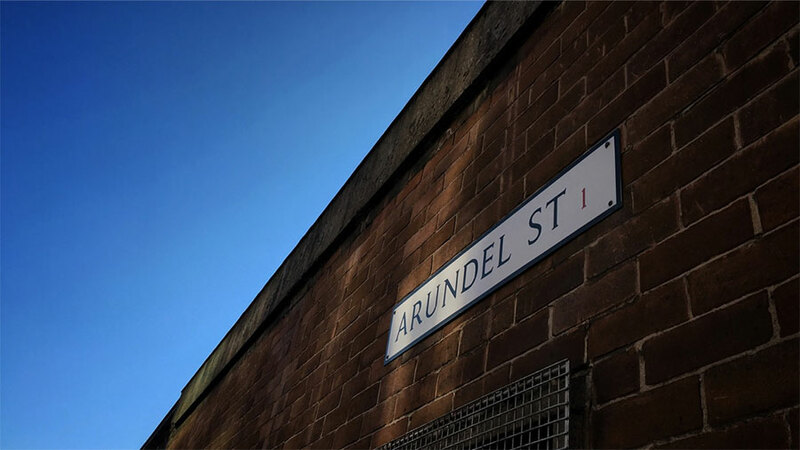 We started out in a small office above the wonderful Site Gallery on Brown Street before leaving Sheffield behind for a while, we returned to the steel city in 2010 and later setup a lovely little studio at 156 Arundel Street in early 2016. In late 2018 we said goodbye to our little studio in order to move into our current space.